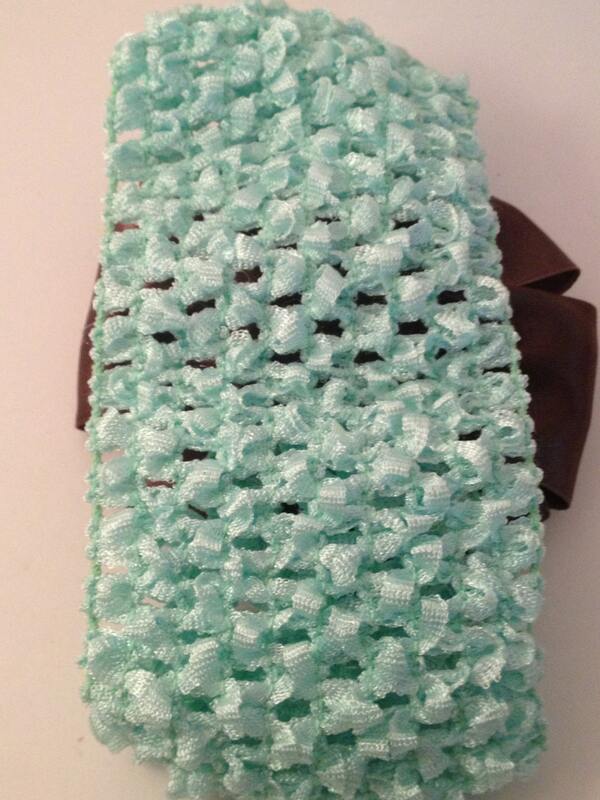 This hairband was handmade with cotton, lace and plastic. 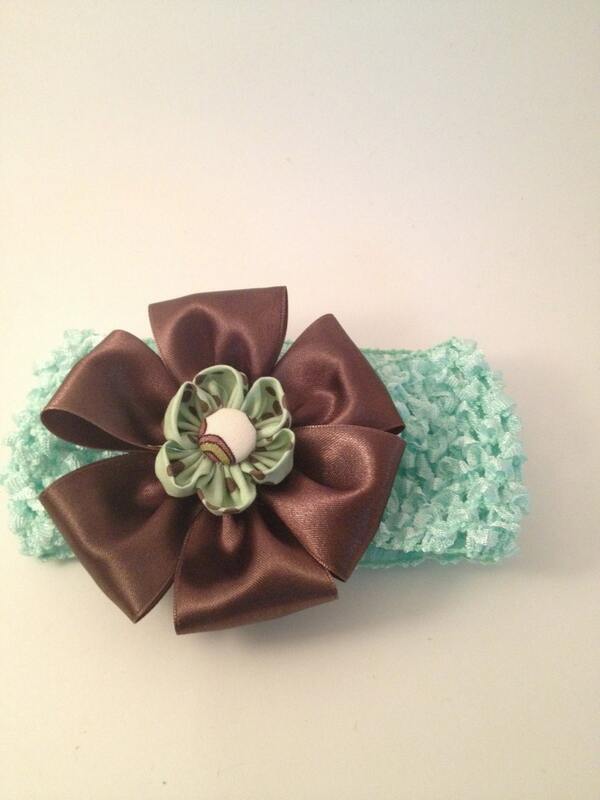 It's attached to a soft fabric headband with a sort of waffle texture to provide the utmost comfort. 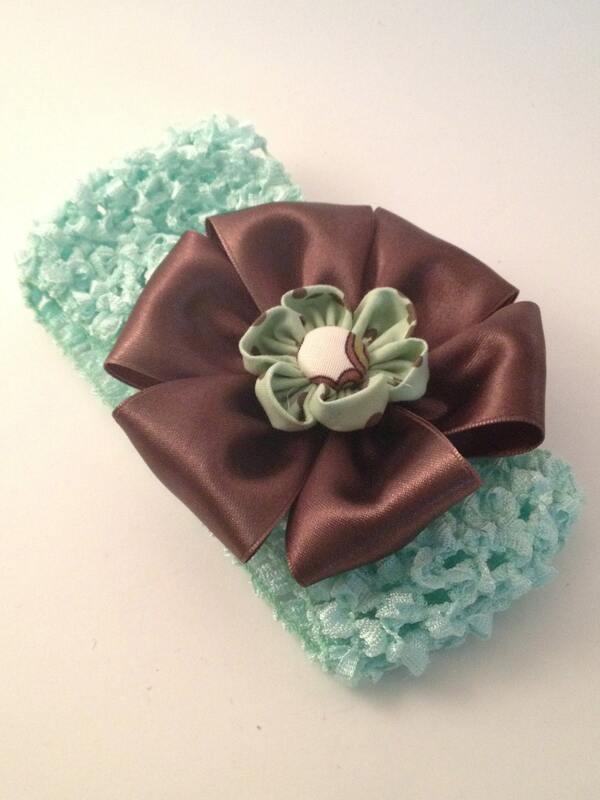 Contact us for a custom item!